We help people free themselves from daily aches and pains! Be it muscle pain, nerve pain or joint pain, we know that aches and pains can slow you down and stop you from doing the things you enjoy most. We believe that most bodily pains are symptoms of a dysfunctional musculoskeletal system- a consequence of living in a modern world. We believe this, because when we correct the dysfunctions, many daily aches and pains disappear! 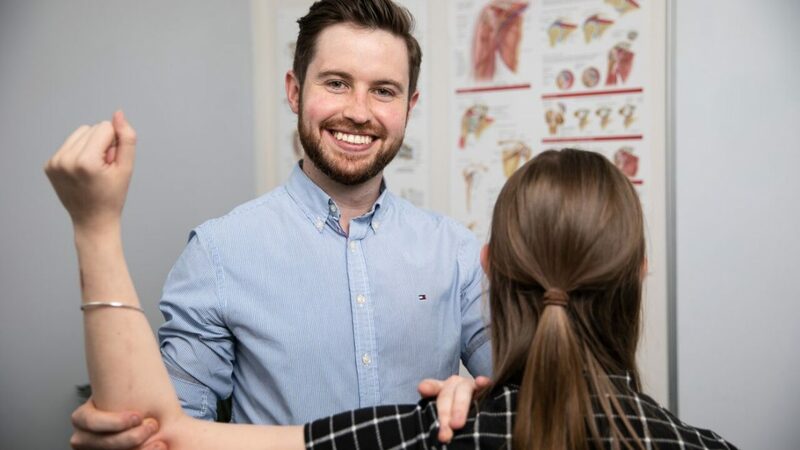 Our team includes Physiotherapists, Chiropractors, Osteopaths, Remedial Massage Therapists, practitioners of Traditional Chinese Medicine who practice acupuncture and Chinese herbal medicine, and Clinical Pilates instructors. While the specific approach of each profession and each practitioner may vary, our shared goal is to have you moving pain free, and living life to the full!